Today I have an amazing give away to share with you all ! Yayyyy. One of my favourite Jewellery brands contacted me and asked if I would like to collaborate once again to share with you a giveaway! Red dahlia - www.reddahliadesigns.com is a beautiful hand made jewellery company that produces some amazing delicate pieces that go with every outfit.Rosie, the lovely lady behind the designs is always posting pictures of new pieces on the Red Dahlia Facebook page, I love seeing all of them and I usually want them all ! 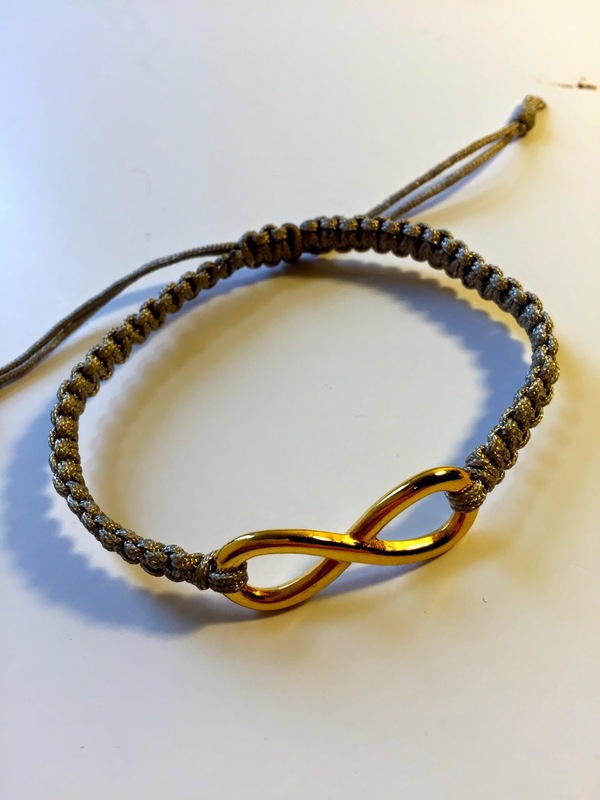 She recently sent me this beautiful infinity style bracelet as a little treat! 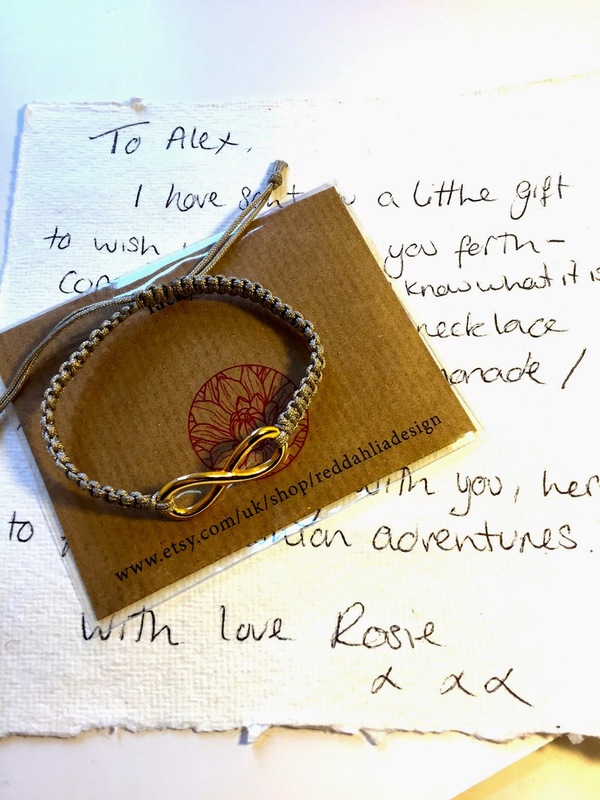 I love it, I haven't taken it off I have worn it nearly every day since it appeared in my post box. Natural Agate Gemstone Slice with gold bezel necklace. It arrived in all its pretty packaging I could not dare open it and get it back looking all adorable so Rosie kindly sent over this image to show you what it would look like. Its so pretty and I think would be easy to style! And one of you lucky readers get to own this! 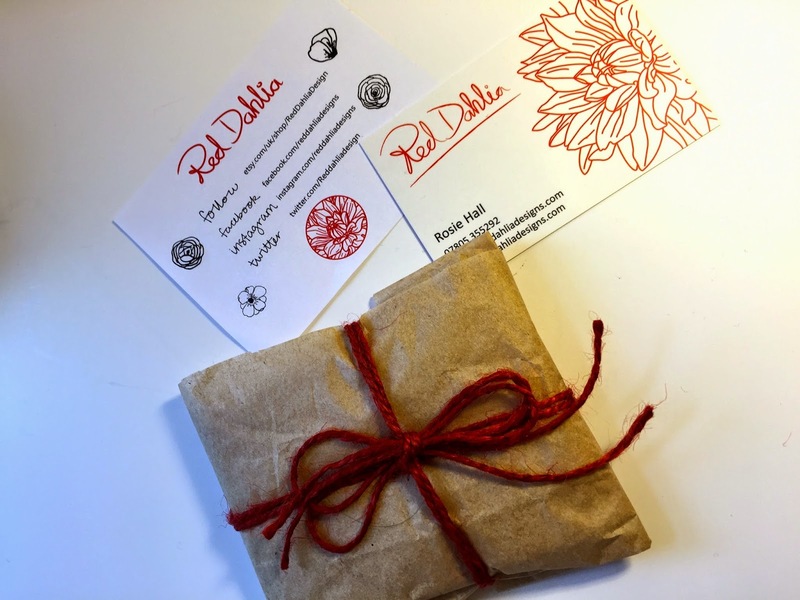 All you have to do is enter below..
- You must 'Like' mine and Red Dahlia's Facebook page enable to win. - This will be sent via royal mail 2nd class : Once posted it is not my responsibility. - The winner will be contacted via email - Please leave your email in a comment. - If the winner does not reply within 5 days a new winner will be chosen. - These items where sent for collaboration but all opinions are my own.